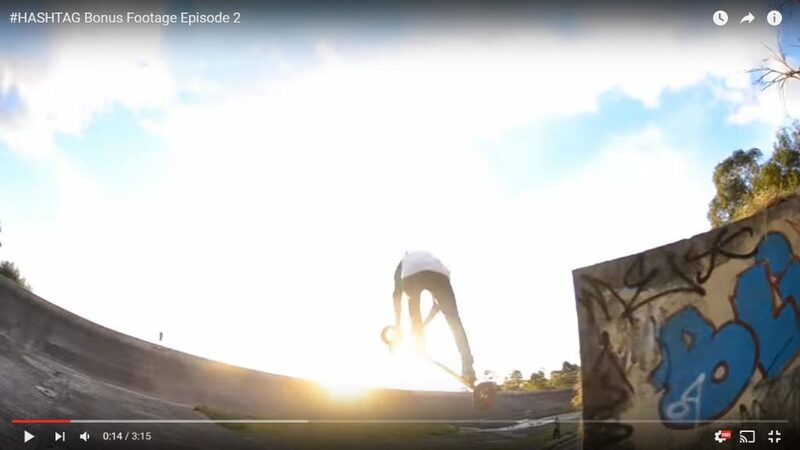 In Part Two Dylan skates Berwick skatepark and tries some stupid tricks, then later that afternoon the boys head to to the new Highpoint Skatepark. 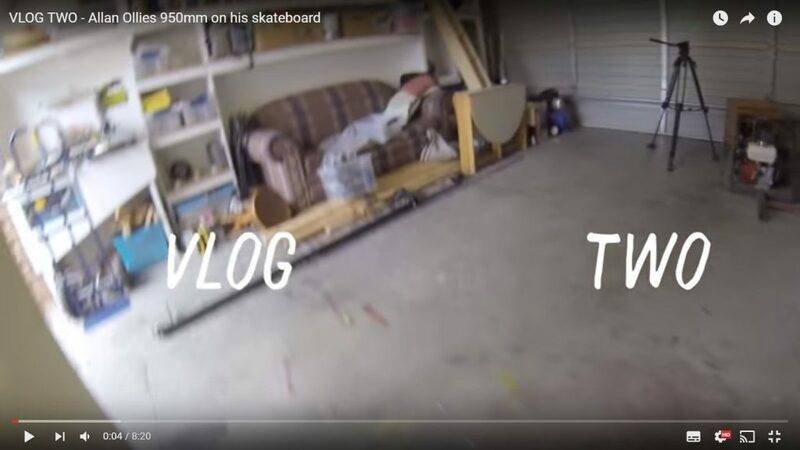 Back again with his new vlog – This time Dylan is avoiding the rain. 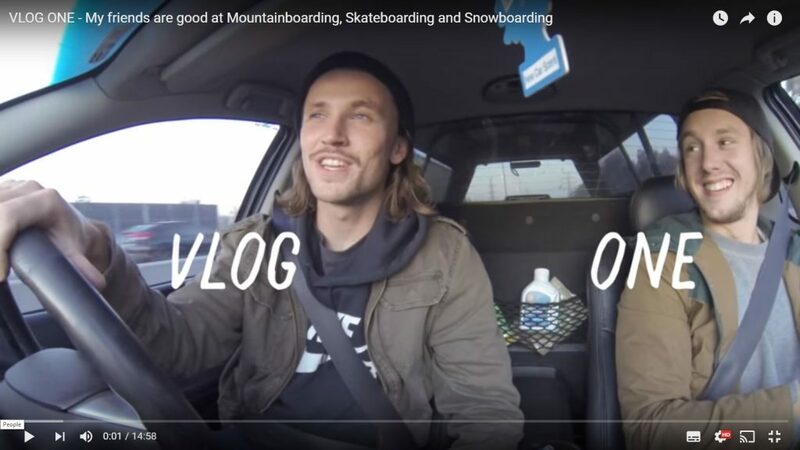 It rained all weekend so for VLOG TWO we skateboarded and Mountainboarded undercover and Allan ollied 950mm, I also modified my Gopro to film Skateboarding better. 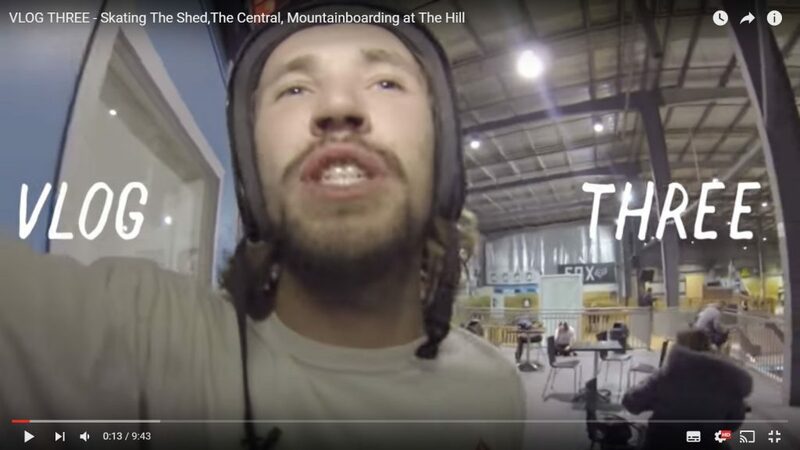 MBS Pro rider Dylan Warren has just started his own Youtube VLOG. 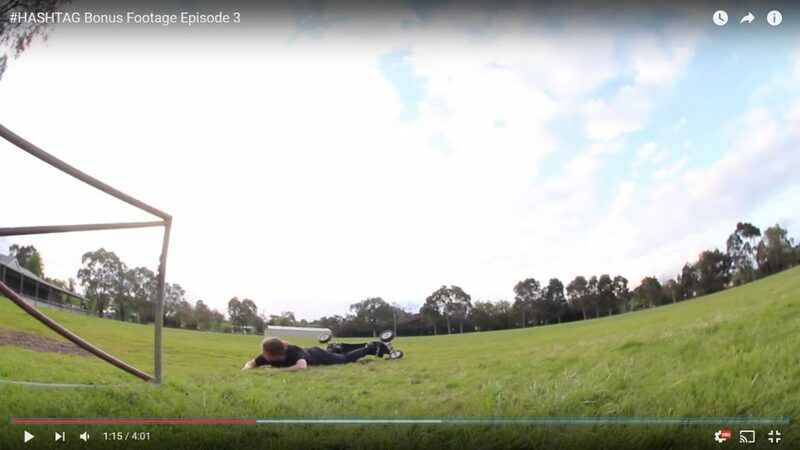 Follow Dylan and his friends as they go skating and mountainboarding at Rampfest Skatepark, Berwick Skatepark, Narre Warren and Anglesea Mountain bike park. 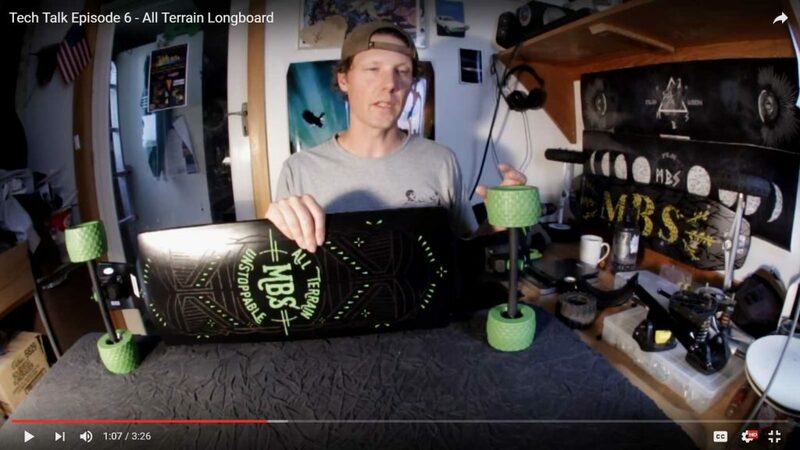 In episode six MBS head of R&D Joel Lee takes a look at a new creation which crosses the line between mountainboarding and longboarding. 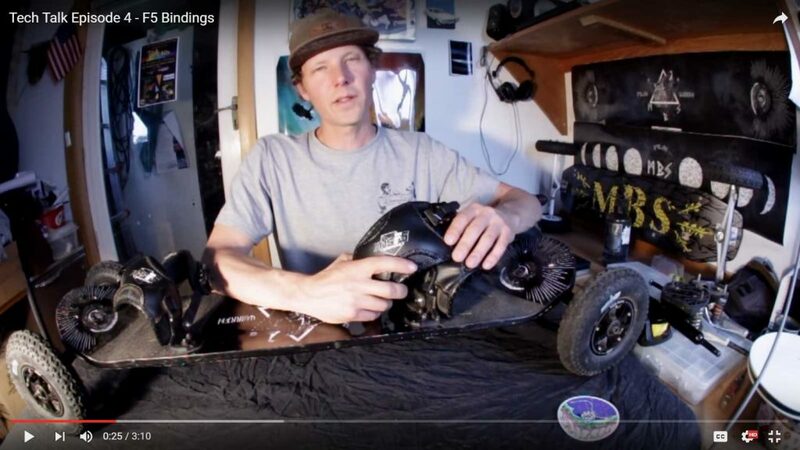 The All Terrain Longboard is still very much a longboard – but the All Terrain Wheels (also available separately) allow you to carve grassy slopes, dirt tracks and rough roads. Today Joel is talking about decks! More specifically the new concaves that are in the Pro 97 and Comp 95. To illustrate the differences across the deck Joel whips out a circular saw and cuts a board in half to reveal the profile. Take a look! The first three episodes were all about the Matrix II trucks. 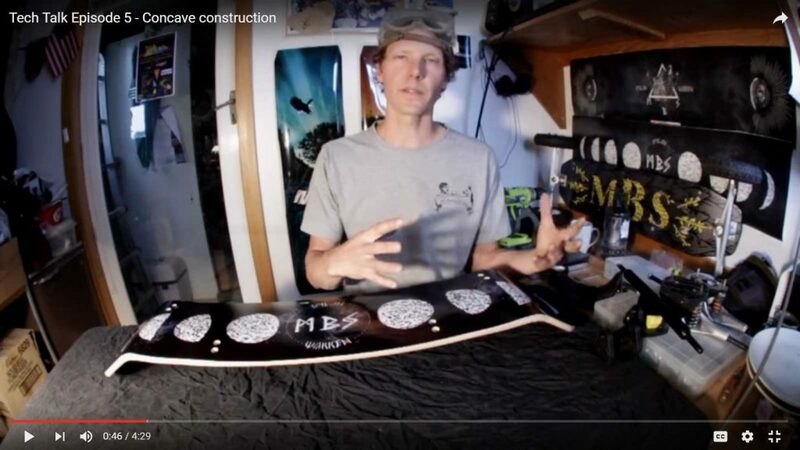 Another major improvement launched recently are our new bindings – so for episode 4 Joel gives you the low down on the new F5 Bindings. Joel Lee is back again. 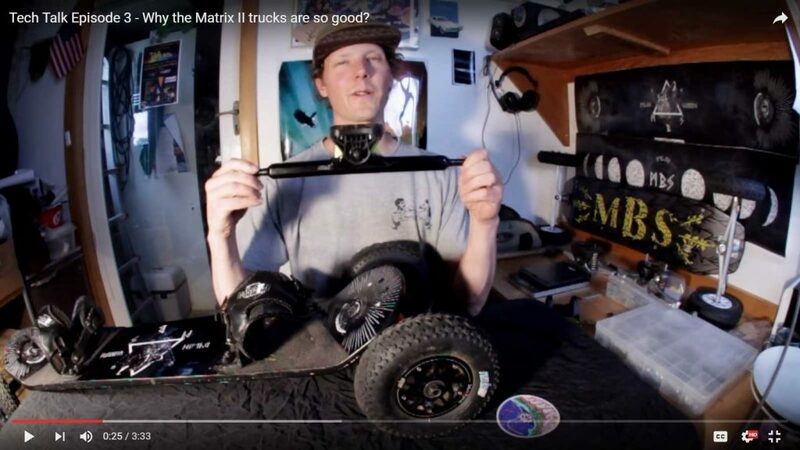 Last time he discussed mounting your Matrix II trucks – this time he is looking at what makes the Matrix II trucks so good! 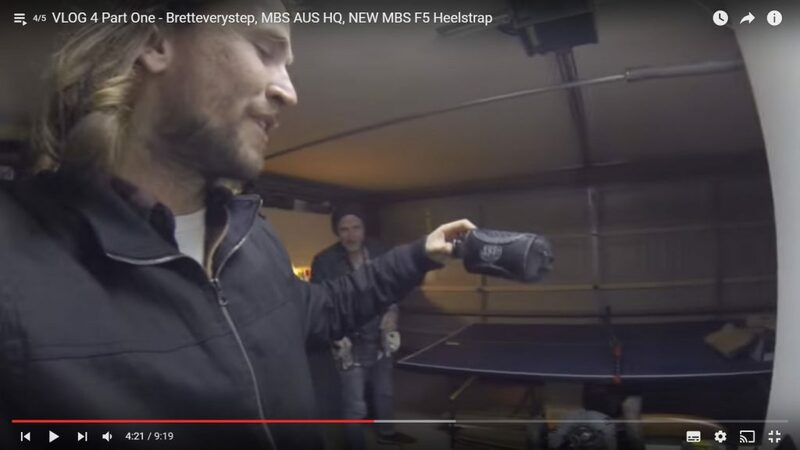 MBS founder and R&D man Joel Lee is back with more Tech Talk. 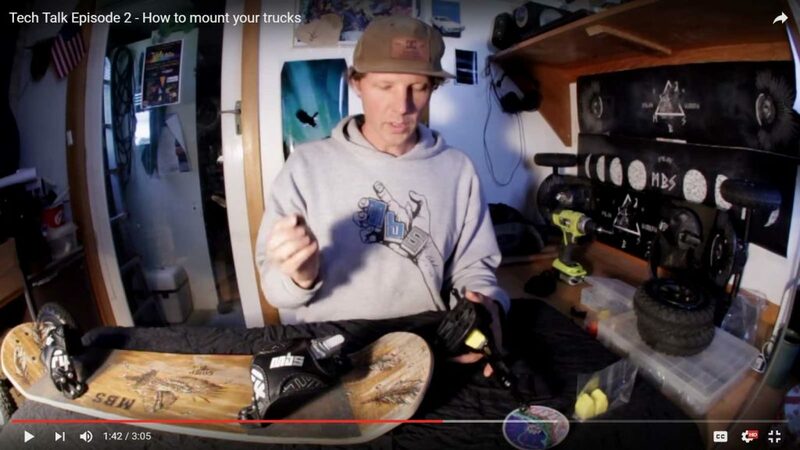 This time it is all about mounting your Matrix II or Matrix II Pro trucks to your deck.